Hello, Kate Hosford! Welcome to Watch. Connect. Read. Thank you for dropping by to share the book trailer for How the Queen Found the Perfect Cup of Tea and to finish my sentences. Thanks, so much Mr. Schu. I’m delighted to be here. 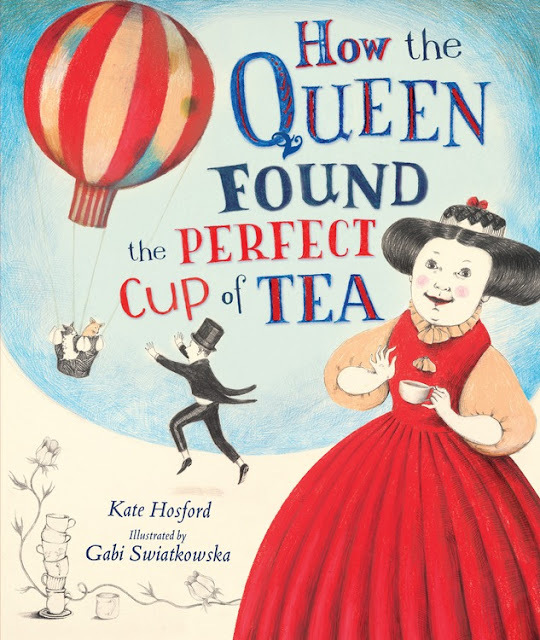 The book trailer for How the Queen Found the Perfect Cup of Tea was really fun to make. BoTra Productions did a fantastic job with every aspect of the trailer. They created original music using a variety of instruments, including a piccolo trumpet like the one The Beatles used in Penny Lane. I think this addition makes the music sound both royal and whimsical. They found the perfect narrative voices for the project, and distilled the essence of the book down to a minute. I also love the animated balloon that they created. Making a trailer is a really complex process, and I am in awe of how many balls the producer has to keep in the air at one time. The Queen and James have a complicated relationship. The Queen thinks she is angry at James for making horrible tea, but she is really just lonely and dissatisfied with her life. James knows this, but as her butler, he will not say anything. Once the Queen starts to bond with the children in the story, she is also nicer to James, even dancing with him at one point. However, this is also a little confusing to him, since he is very professional and used to a more formal relationship. The perfect cup of tea is what Queen circles the world to find. I won’t reveal the secret to the perfect cup of tea here, but I will say that it has more to do with intention than culinary prowess. Gabi Swiatkowska’s illustrations are exquisite. It is one of the great joys of my life to have Gabi both as a friend and a collaborator. Her range as an artist is really incredible, but no matter what she creates, her work is still unmistakably hers, with a point of view that is both fresh and classic. Infinity and Me was the first book we did together, and for that book Gabi used many different types of non-oil-based paint to create art that was dreamy and ethereal. 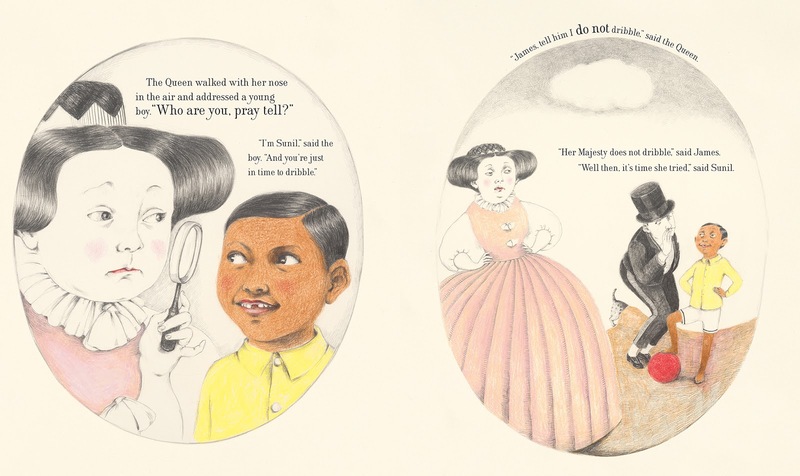 For How the Queen Found the Perfect Cup of Tea, she used line and colored pencil, which was perfect for the humor in the story. Because the Queen is a case of arrested development, Gabi used a lot of reference from toddler photos when she developed her character. Like a toddler, the Queen’s emotions swing wildly, but she does manage to grow up a lot by the end. James is trying to fulfill his role as the butler in every setting, and even though he is sometimes baffled, he still wants to please his difficult boss. The children are not intimidated by royalty, and are able to look the Queen in the eye and just treat her like a normal person. I think all of these subtleties comes across in Gabi’s rendering of facial expression and body language for every character. School libraries are the heart and soul of any school. There’s no real substitute for the feeling of walking into a space filled with books, and wondering what you might discover. When I see that expectant look on the faces of children in the library, it makes me very happy. My hat goes off to all the wonderful librarians who are able to help children find the books that resonate with them. Mr. Schu, you should have asked me about my next book. In 2018, I have a picture book coming out with Abrams called Mama’s Belly. 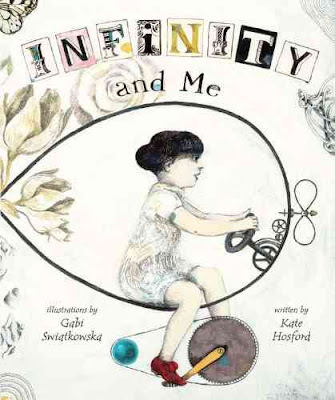 It’s about a little girl waiting for her sister to be born, watching the changes that occur in her mother’s body, and wondering what the future will be like with a sibling. I’m very excited about it. The artwork by Abigail Halpin is going to be gorgeous! 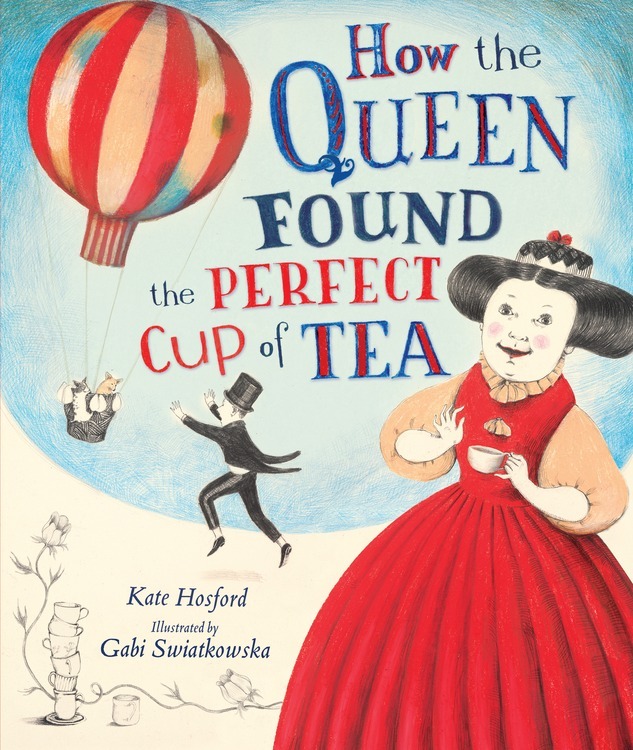 Borrow How the Queen Found the Perfect Cup of Tea from your school or public library. Whenever possible, please support independent bookshops.